Electrum’s phenomenal growth in the past few years has meant that it’s not enough to just look for talented people – we have to cultivate them too. That’s where our expanded bursary programme comes in. Cape Town has become a hub for tech companies, which is great news for anyone currently studying software development, computer science and engineering, or business science with a technology interest. As one of SA’s fastest growing Fintech companies, Electrum is constantly on the lookout for young talent, and offers exciting prospects for a career in technology. To make sure we continue to attract the right people, we’ve increased the number of bursaries available this year. If you’re a Computer Science, Information Systems, Electrical and Computer Engineering or Business Science student in your final year at a university in the Cape Town region, you could be a candidate. The bursaries cover tuition as well as a brand new laptop – after all, you’ll need something to practise your skills on before you enter Electrum’s graduate programme and possibly take on a full-time position with us. 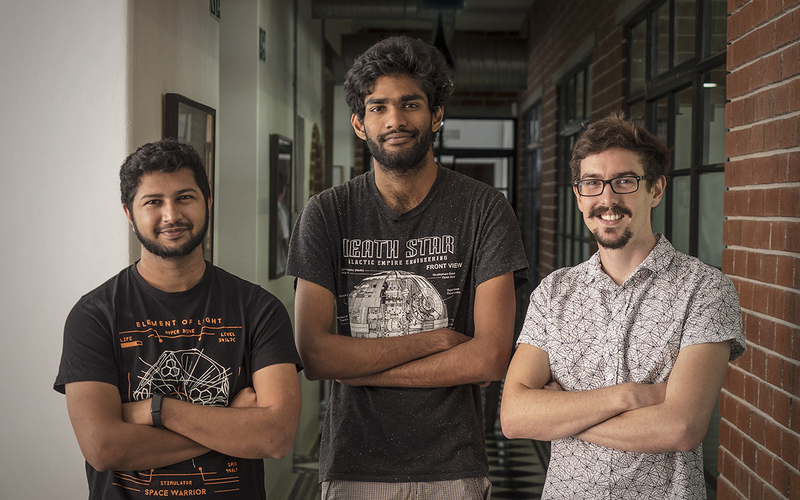 “It goes without saying that we’re looking for strong academic performers and people who get a kick out of solving problems,” says Zayd Hendricks, Electrum’s Software Development Manager. “But more than that, we’re looking for good communicators, which often means good listeners too.” Zayd has found that those who do well at Electrum are good at understanding clients’ requirements and discussing them with the team. “We work on difficult business and tech problems,” he says. 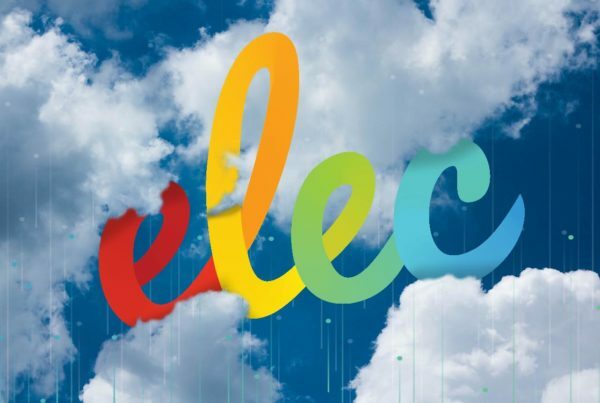 “It’s essential that our team members can communicate with each other and collaborate.” Teamwork receives a lot of attention at Electrum, with plenty of fun group activities, communal lunches and a very open, flat organisational structure. The transition from studying to working at Electrum is an exciting time for bursary recipients. They take all the theory learnt during their studies and turn it into solid, practical experience. “Straight away they’ll be working on real-world code following industry best practice for software development,” says Zayd. Three of our recent graduates include Casey O’Donnell (BSc Honours in Computer Science), Kiuran Naidoo (BSc (Eng) Electrical & Computer Engineering) and Shaaheen Sacoor (BBusSc in Management Studies). All three had successful internships at Electrum, and were awarded bursaries for their final year of study. They’re about to complete the Electrum Graduate Training Programme and are already working on real-world projects for Electrum clients. Ongoing mentorship, constant knowledge sharing in teams, on-the-job training and the newly redesigned Electrum Graduate Training Programme make sure our new recruits have the professional guidance they need for successful careers. This approach also ensures our work is of the highest banking-level standard. Because our services are so widespread, it’s particularly satisfying for anyone working at Electrum to see the results of their work out in the real world. Electrum averages over 2.5 million transactions per day, and we estimate that our services touch the lives of about a third of the South African population. 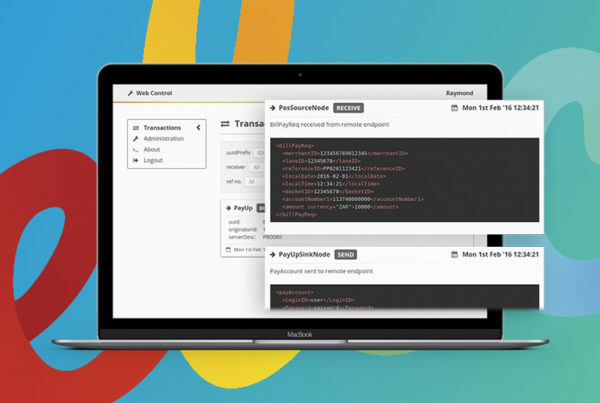 “It’s really rewarding that at the end of a project you can walk into a retailer, make a purchase with a gift card – and know that it’s your code that’s making it all work!” says Zayd. The growth we’re experiencing at Electrum has meant that we’re increasing the number of bursaries we’re offering. Besides being a way for Electrum to attract the brightest young minds out there, our bursary programme provides valuable educational opportunities for students. Preference is also given to economically disadvantaged candidates. If you’d like to apply for a bursary, write to careers@electrum.co.za or look for information for the Electrum Bursary in your university’s bursary handbook.